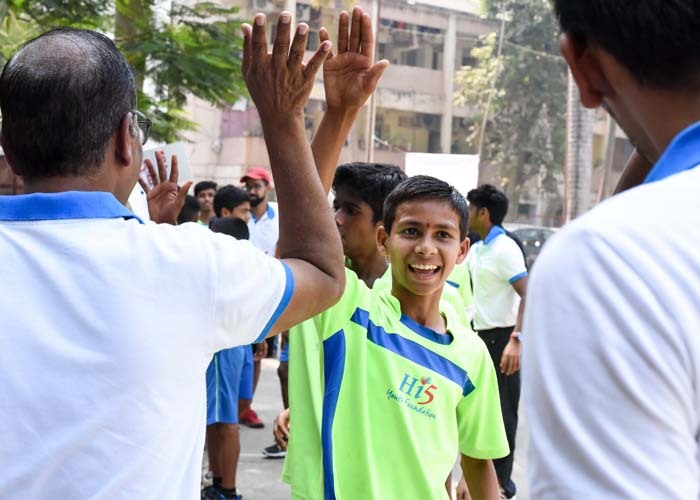 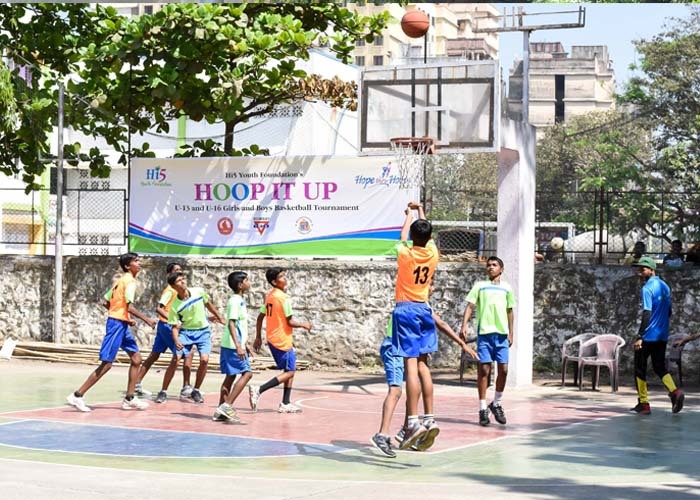 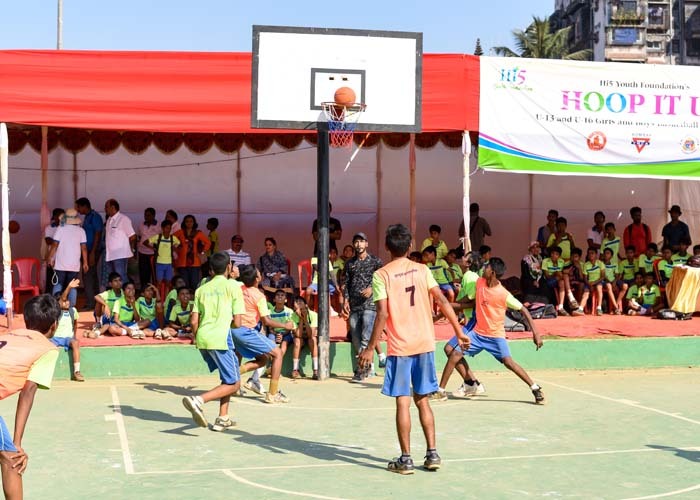 Hoop It Up gives students at Hi5 an opportunity to play competitively and hone their skills in basketball at a intra-level. 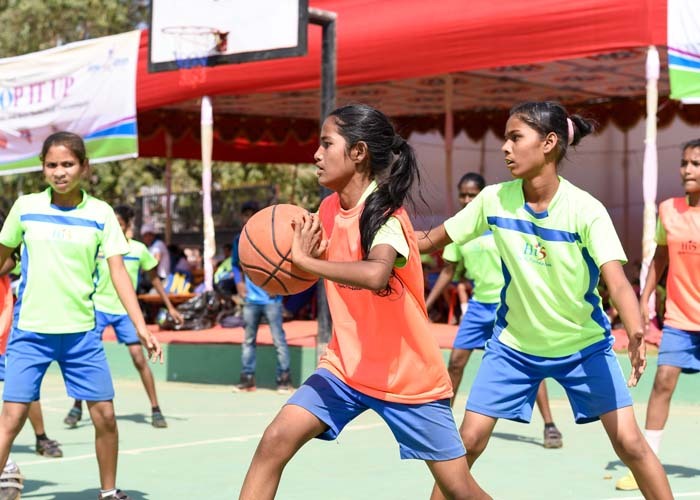 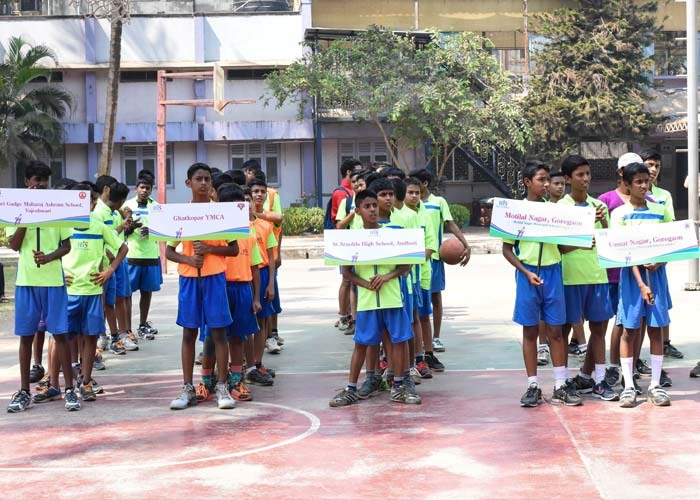 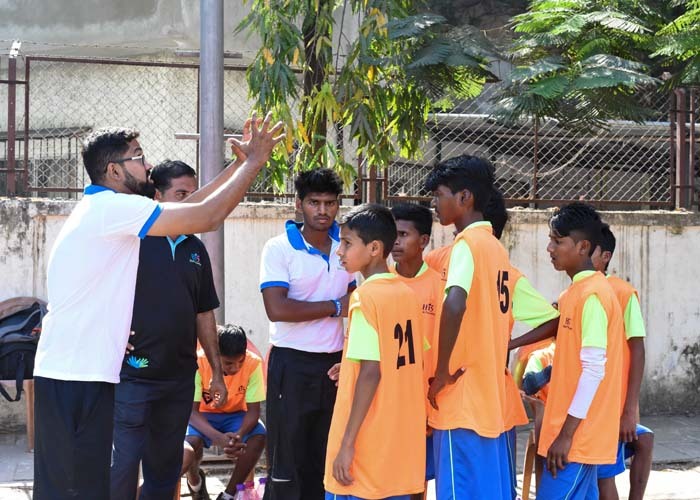 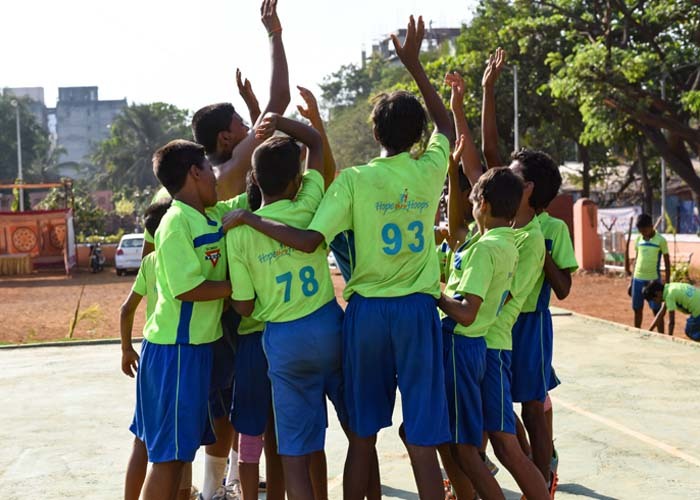 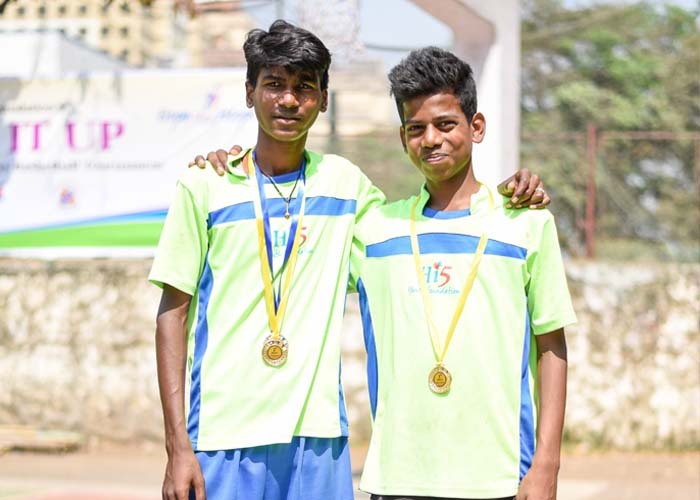 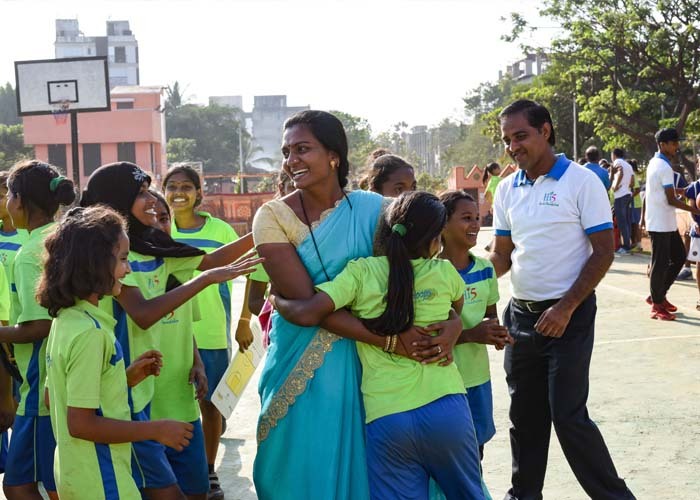 It’s a platform to prepare themselves for district-level matches because they get an idea of how a basketball is actually played in a competitive match. 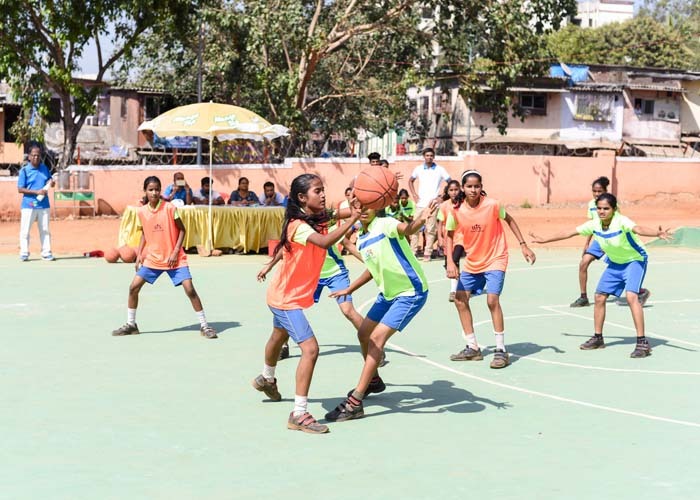 Student teams of Under-13 & Under-16 (boys and girls) are formed at all the centers and they come together to play for the tournaments. 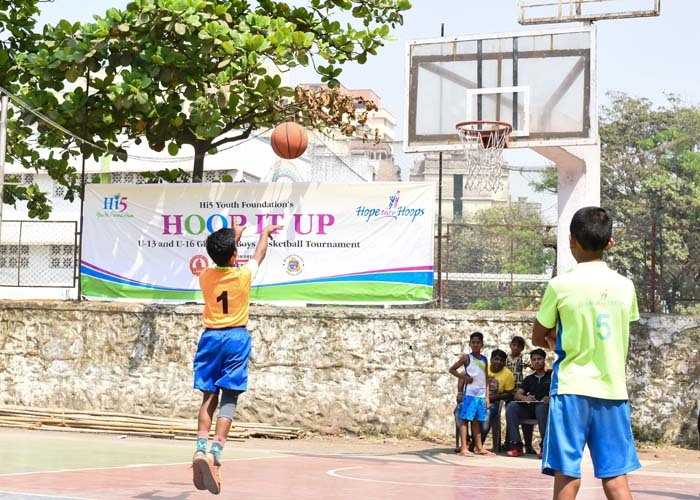 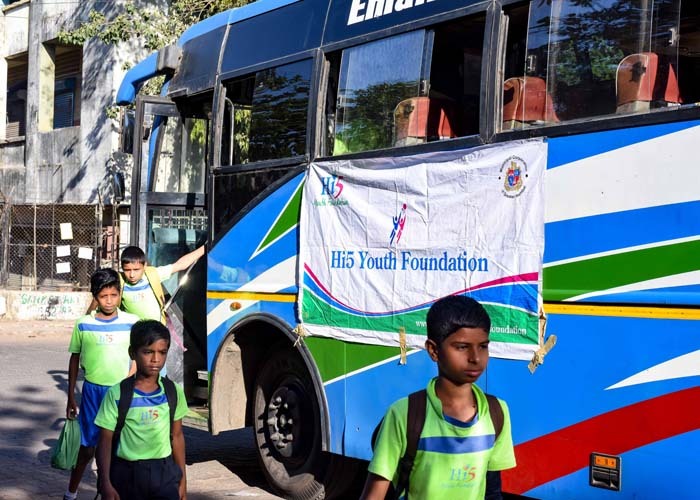 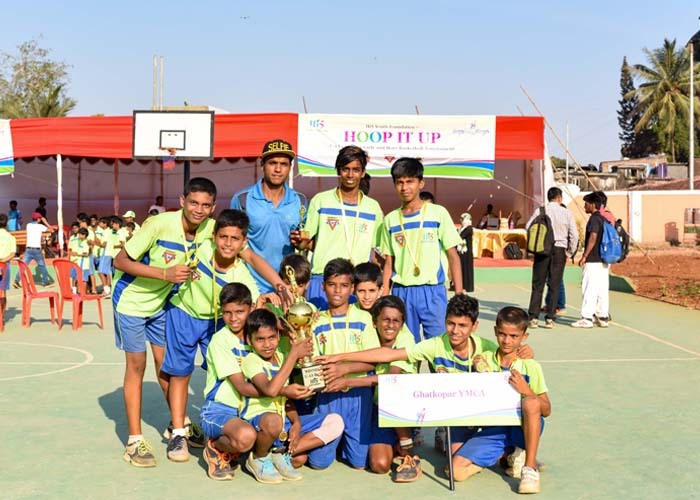 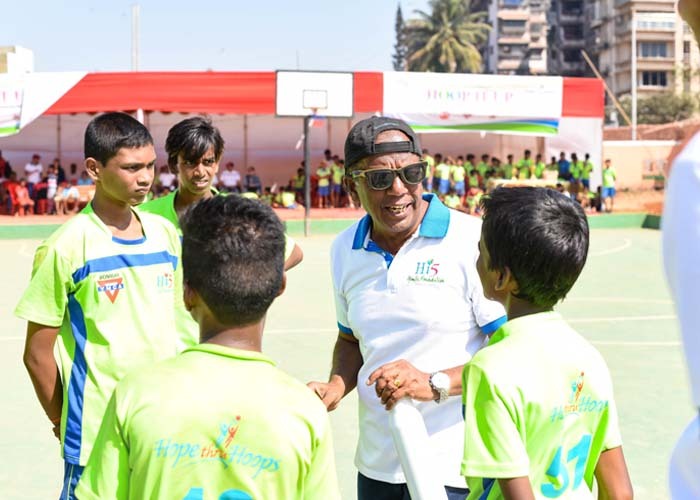 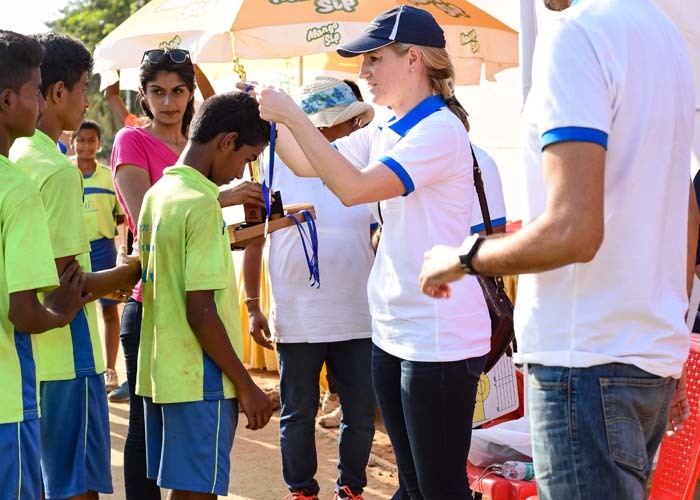 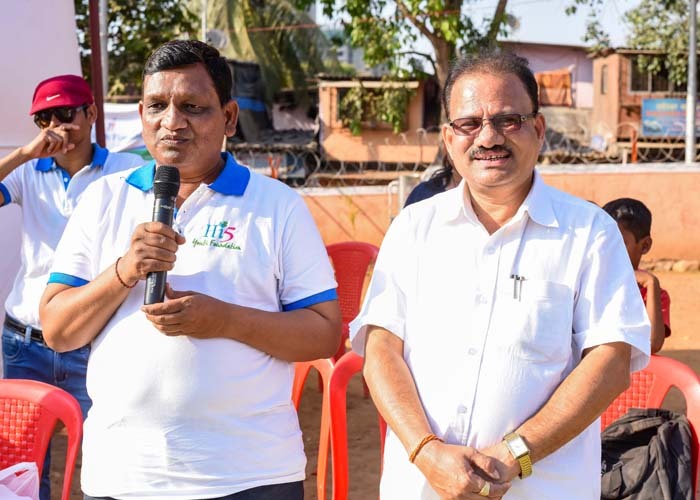 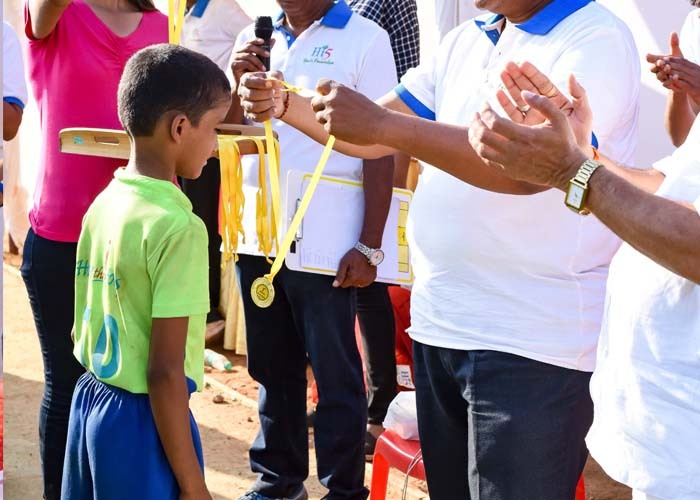 These tournaments are organized annually by Hi5 Youth Foundation. 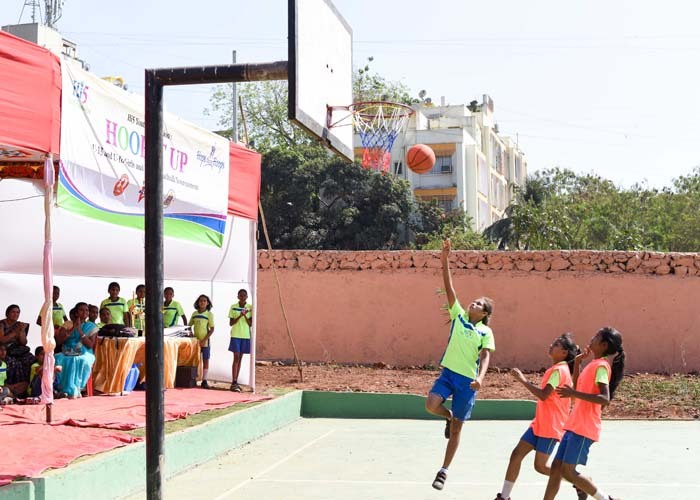 Basketball isn’t just a sport. 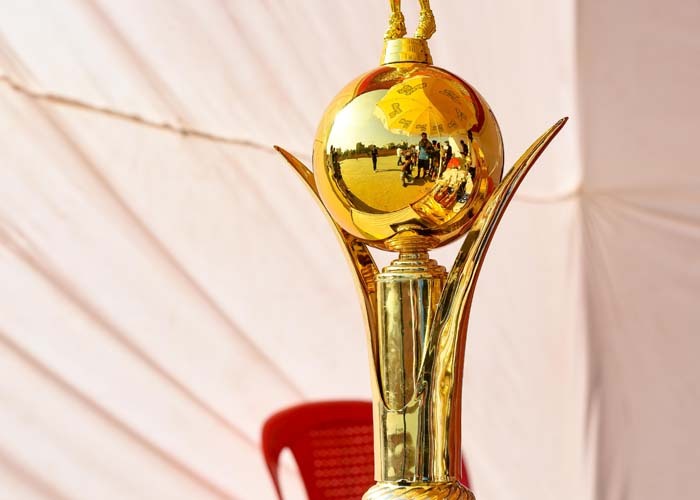 It is an art, one that must be mastered to succeed.